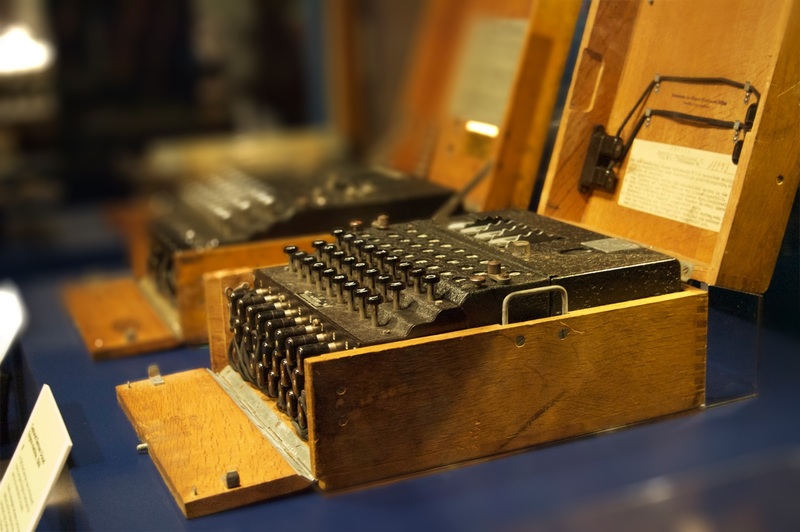 The exhibition ‘Codebreaker’, which opens at the Science Museum in London today, is a first-rate insight into the life and work of Alan Turing. It showcases the essential features of his projects, from breaking the Naval Enigma codes in World War II through to the building of the first digital computer, and it also weaves in a narrative of his life and his homosexuality. The presentation is remarkably balanced for a small exhibition divided into six key sections. It does not make exaggerated claims for Turing. He is shown as the father of the computer, not the inventor of the computer, nor does not riot in hyperbole when describing his considerable contribution to science. It is an astutely thought-out tribute to mark the centenary of Alan Turing’s birth on June 23. The six sections describe the development of the computer, from the calculating machines that were built to perform one task only, such as Enigma and the ‘bombe’ built to decode its messages, through to the ACE (Automatic Computing Engine), the universal computer conceived by Turing in 1936. Yet as Alan Turing’s nephew, Sir John Dermot Turing, pointed out in his introductory speech at the launch event, this work was abstract and theoretical, built on equations and algorithms, and not like an exhibition about steam engines in which the elements are tangible. What ‘Codebreaker’ does is to make sense of the abstract. The central artefact, the Pilot ACE, which curator David Rooney describes as “Alan Turing’s mind made into metal and glass valves”, is followed by two examples of its application in the real world. In 1954 it was used to analyse the wreckage of a Comet aircraft and it identified a fundamental engineering problem. In 1957 it was used to the map the crystal structure of vitamin B-12. Such pivotal developments would have been inconceivable without the digital computer. In the story of Turing’s life, mention of his homosexuality is usually left to the end, to his conviction for “gross indecency” in 1952, and his death in 1954. ‘Codebreaker’ weaves it into the story. The exhibition team, in fact, worked closely with Age UK Camden’s ‘Opening Doors London’ project to understand the experience of being gay in the 1940s and 1950s. It is in the recollections that are screened in the area devoted to his work at Bletchley Park, and it is central to the section “Can Machines Think?”. When he was in his late teens, Turing was in love with a boy called Christopher Morcom. It was an unrequited love affair that shaped the rest of his career. Morcom’s death from tuberculosis at the age of 18 scarred Turing, but it led him to ask whether the spirit could live outside the body, and from that thought came his work on artificial intelligence, crystallised in his 1950 paper, “Computing Machinery and Intelligence”. 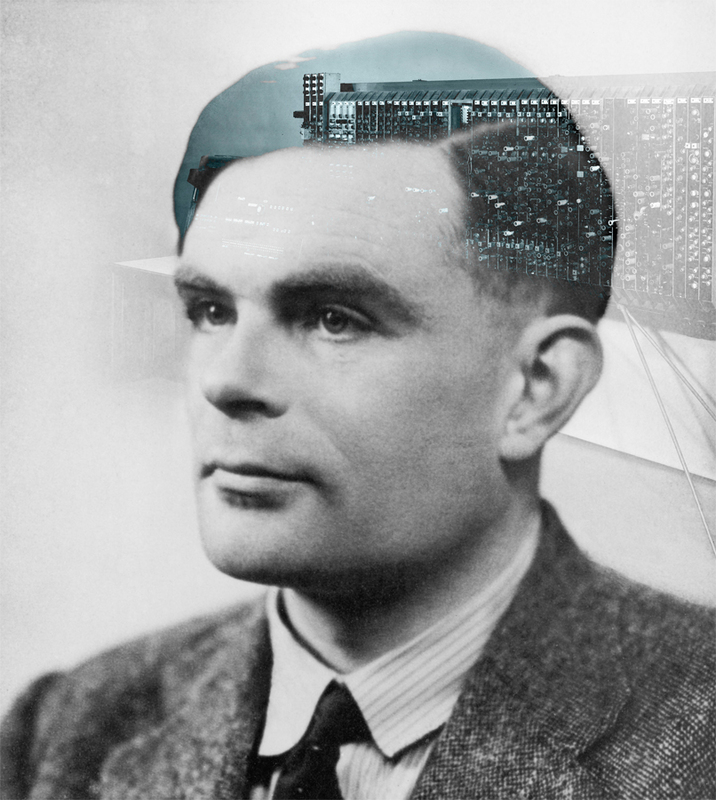 Turing did not work in isolation, and was not simply a lone genius. ‘Codebreaker’ is therefore not about his work alone, it is also about the people that he worked with and their inventions. One of the artefacts on display is a cybernetic tortoise, invented by William Grey Walter, another the ‘Electrical relay-operated symbolic logic machine’, made by Dietrick Prinz (a Turing protégé) and Wolfe Mays. This exhibition, which was two years in the making and made possible by funding from Google’s charitable arm, is all the more remarkable because while it is about the science it manages to humanises both Turing and the subject. I would take the thirty minutes that the Science Museum recommends to fully appreciate the exhibition. It is well worth it. Click here to visit the Science Museum website.